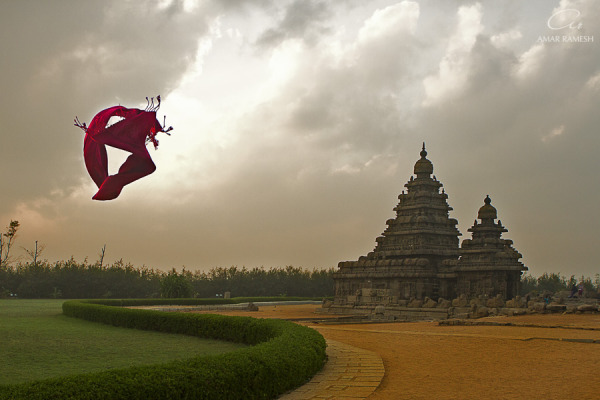 South India has become one of the most significant tourist destinations in India. The whole South India is dotted with famous tourist attractions like royal cities, exhilarating national parks, wildlife sanctuaries, architecturally designed temples, elegant palaces & forts, house boats, breathtaking backwaters, beautiful beaches, mesmerizing hill stations, rich cultural history and much more. South India tourism can also offer you exciting shopping activities wherein you can buy handloom, silk & cotton saris, exquisite handicrafts and much more. 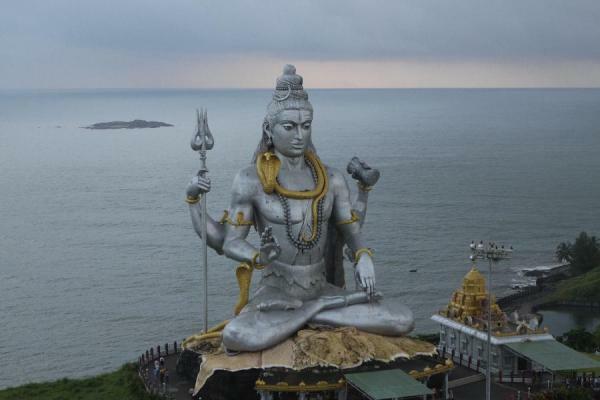 Rajputana India Tours is here to offer tailor-made South India Tour Packages, which will allow you to visit all the attractions mentioned above. 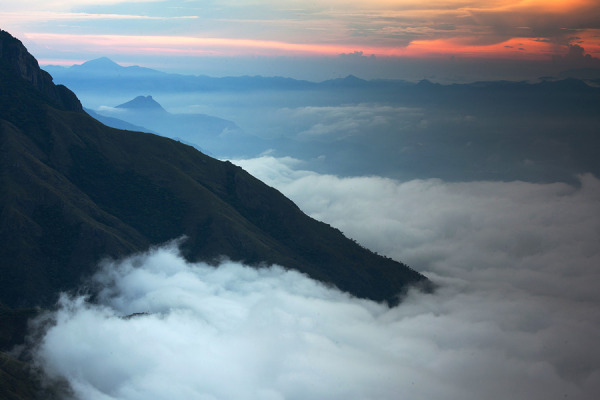 Select from the below mentioned South India Tour Packages based on your budget and interest. We can easily customize these South India tour plans to suit your preference and time of travel. 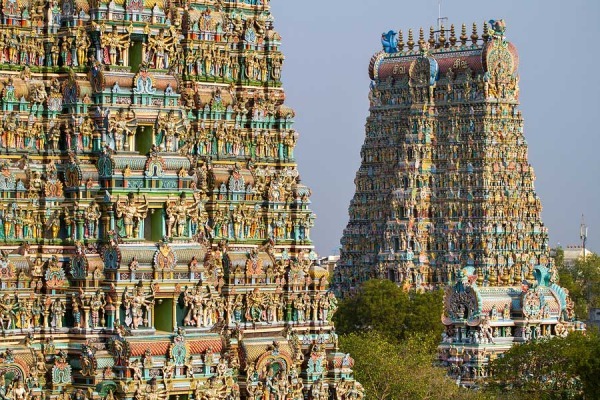 If you seek more information about South India tours then contact our customer support team for round the clock service.